Plus Size Kitten: Oh My Ankle Hurts! Tiger To Rescue! 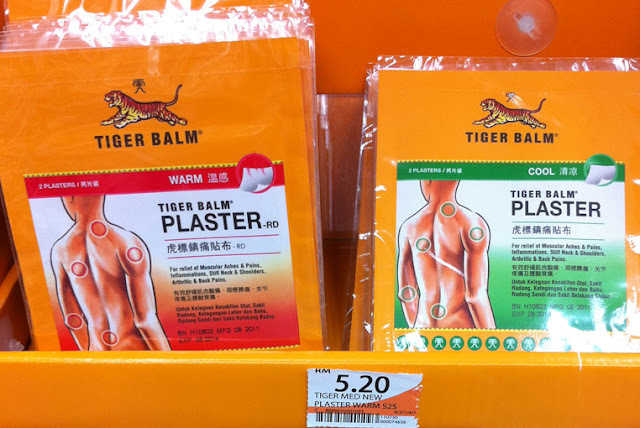 I Need Tiger Balm Plaster! It's been weeks since I sprained my ankle and I decided to buy Tiger Balm Plasters to relief the pain. It's not a serious sprained just uncomfortable at times. 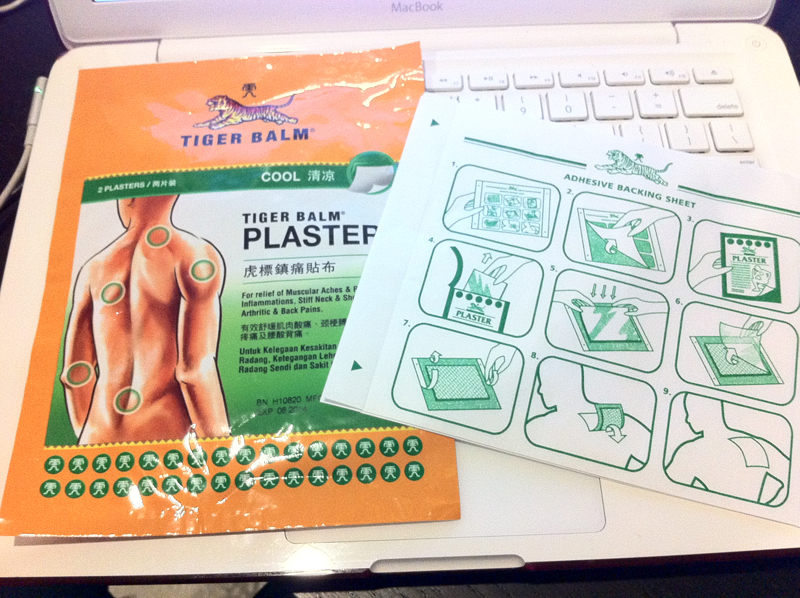 The Tiger Balm Plaster will help stimulate blood circulation on my sprained area and speed up the healing process. I drop by my local Guardian Pharmacy at Solaris Mont Kiara to grab a plaster. There's two types of Tiger Balm Plasters at Guardian. You might be wondering why is there two types of plasters? WARM serves as a lasting and effective relief for chronic pain such as arthritis and rheumatism. COOL is for lasting relief for acute pain such as muscular strain, sprain and backache. I would have it checked out by a doctor, in case there is something more to it.